A remote hamlet in the High Atlas of Morocco, where conditions have changed little since the Middle Ages. 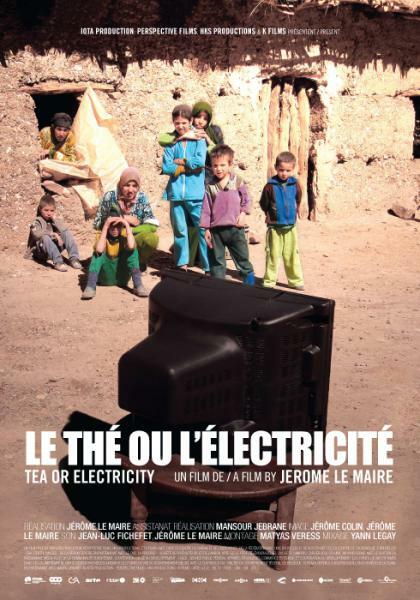 Instead of the long-awaited road, the inhabitants are told that… electricity is about to be laid on. A captivating « inside » story, shot over three years, of a small community faced with the irruption of the modern commercial world, as well as an edifying philosophical fable on the notion of progress.